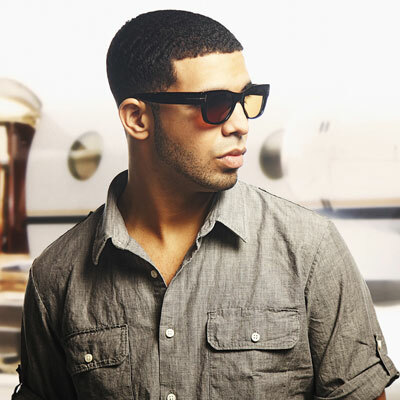 Search above for more music by Drake! View below for biography on Drake and interesting facts about Drake! Drakes real name is Aubrey “Drake” Graham, born October 24 86 in Toronto. Originally a Canadian actor gone rapper and singer signed to Universal Records. Thus far Drake has released 6 mixtapes. 2009 critically acclaimed So Far Gone(mixtape) So Far Gone has been announced one of the best mixtapes of 2009. In Mid 2009, Drake signed Lil Wayne's Young Money Entertainment Record Label. Thank Me Later, was released on June 15 '10, and debuted at number one on the Billboard 200. The album easily went platinum since then. 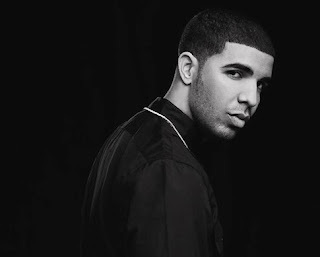 Due to the success of Drakes mixtape "EP So Far Gone, Drake has been nominated for several grammy awards. In 2001, Drake began acting. He played the character Jimmy Brooks, on Degrassi: The Next Generation and from here is where his success as a T.V. star began. Drake is a fan of the Kentucky Wildcats and even a friend to the head coach John Calipari. He has appeared at The University of Kentucky on numerous in support.